Acne can cause a lot of social distress with teens and even interfere with education and dating. There are tons of treatments today to control all kinds of acne, from mild to severe. If you’re a parent of someone with acne, here are tips and tricks. Many parents think that acne will go away by itself with age. It won’t — the average time for acne to heal by itself is nine years. Studies show that 15% of people with untreated acne will be left with scars. A lot can be done with small changes in behavior. If someone’s dealing with acne breakouts, they should avoid headbands, baseball caps and hair gels (If the acne’s on their forehead), avoid backpacks and too-tight clothing (If the acne’s on their body) and ALWAYS wash their face after sweating and shower (Including washing hair) at least once a day. Acne treatment is based on the type and severity. Mild acne can be controlled by the right topical products, while severe acne might need oral medications. 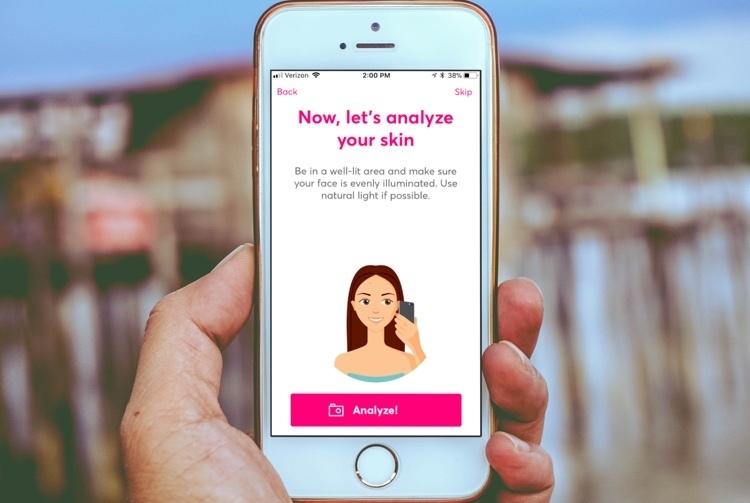 Apps like MDacne will help your child determine the type and severity of their acne in seconds and find the right treatment. It’s normal for teens to be moody. If your teen’s withdrawn, anxious or depressed, it could be partly due to her or his acne. Acne treatment can improve mood. Teens are busy with school, social life and activities. Regardless, it’s important that teens always take the time to properly cleanse their face twice a day — morning and night. Nagging your child about their diet isn’t likely to work, but it’s important to understand which foods can make acne worse. Teens with acne should avoid cow’s milk, dairy and whey protein used by teens for bodybuilding. Some girls might think that the answer to their acne is heavier makeup, but makeup can frequently make acne worse and the result can be lifelong scars. Parents can help teens choose makeup labeled “oil-free” and “non comedogenic” — these products won’t clog the pores.